A series of ground-breaking collaborations with the education and community departments of major museums and arts organisations to coincide with major exhibitions. 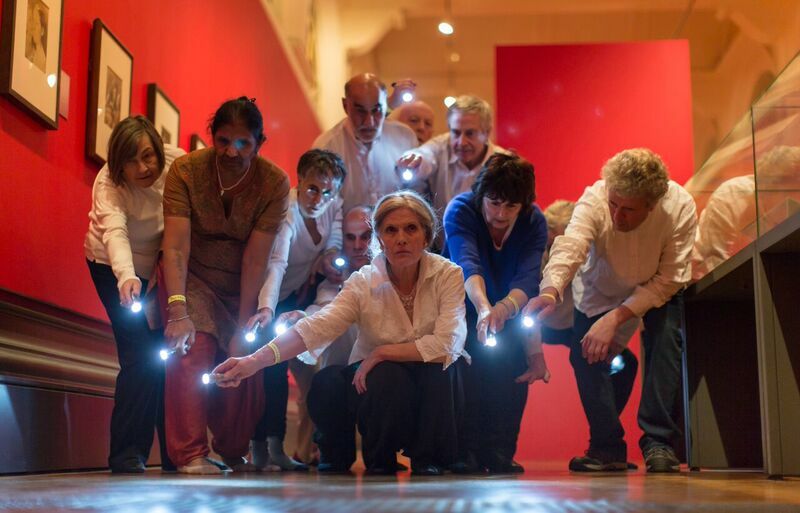 Bringing those touched by life-limiting illness into the culture of museums and opera. 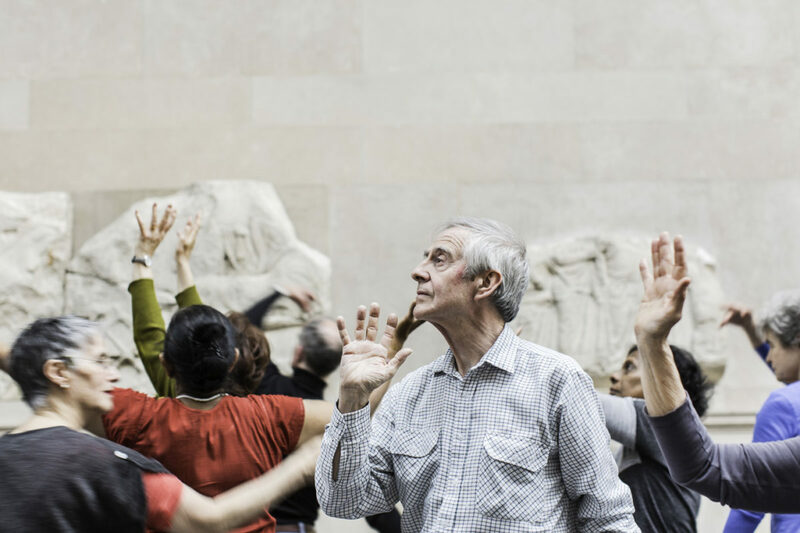 Rosetta Life’s older person’s dance group, named Redefining Beauty, challenge prevailing classical notions of beauty by performing against the backdrop of the Parthenon Marbles. 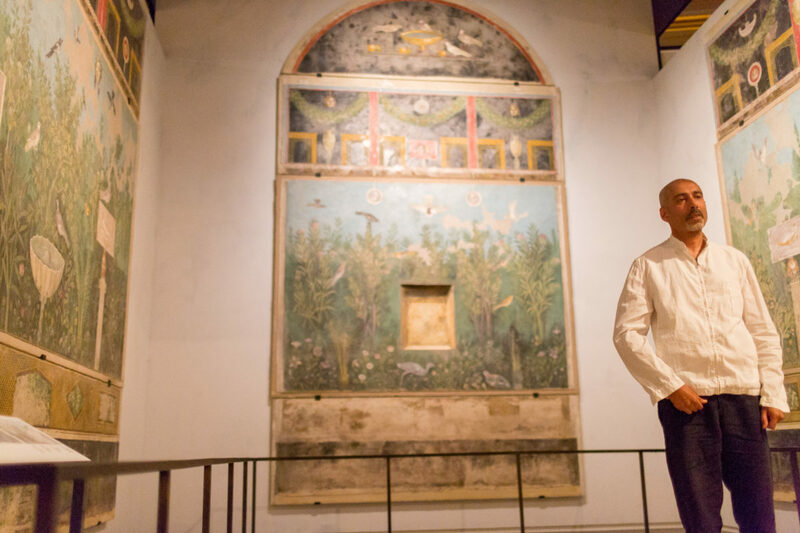 Londoners living with life-threatening illness perform their stories in against the backdrop of the British Museum’s Life and Death of Pompeii and Herculaneum. 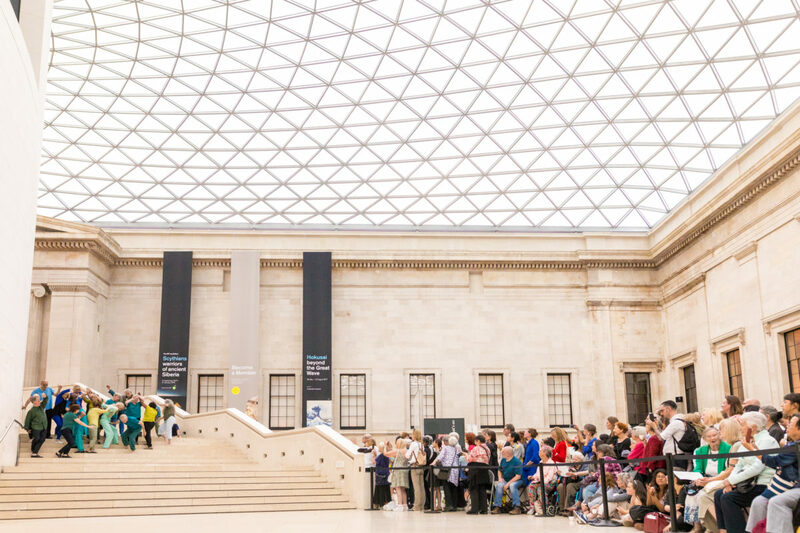 Hokusai’s Great Wave inspires Redefining Beauty to create a dance in the Great Hall of the British Museum. 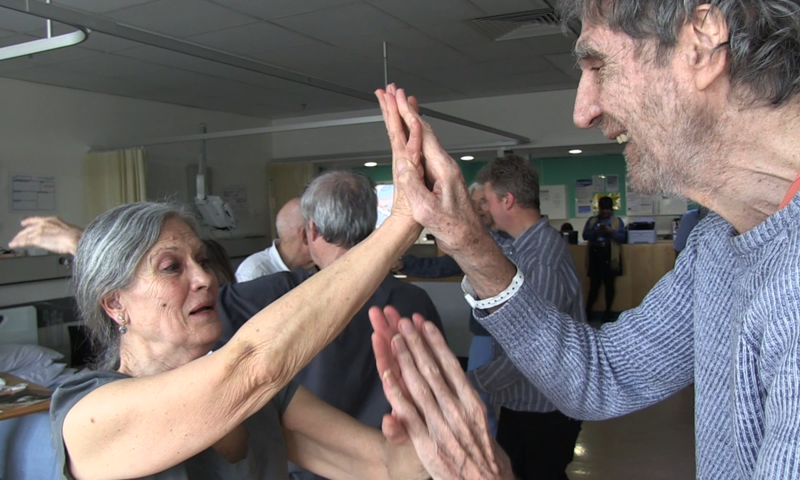 Redefining Beauty are invited on to the older people's wards at Chelsea & Westminster Hospital where they dance with patients to Jonah Brody's music. Redefining Beauty performance inspired by pioneering Victorian photographer Julia Margaret Cameron’s photographs at the V&A.